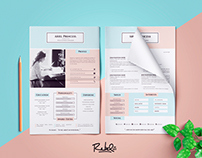 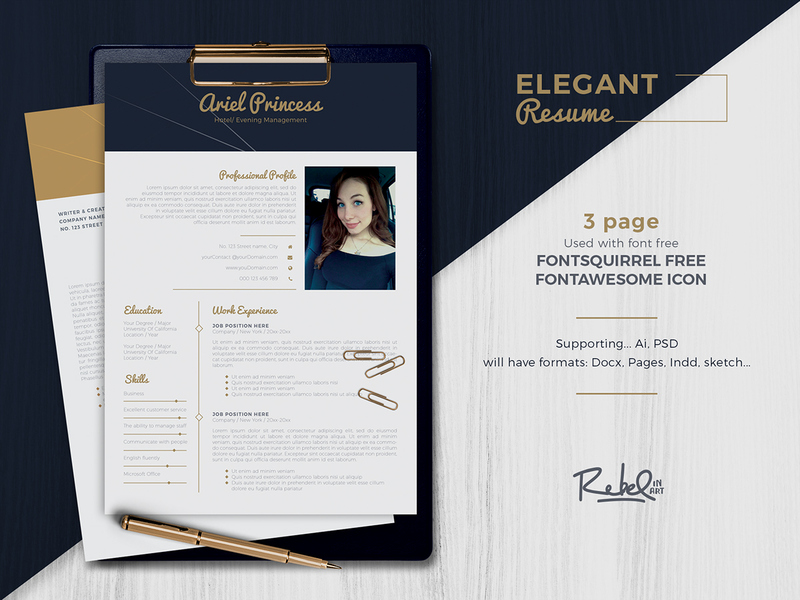 This Elegant & Professional resume template will make your resume look professional & eyecatching by helping you organize all the important information that recruiters are looking for <3. 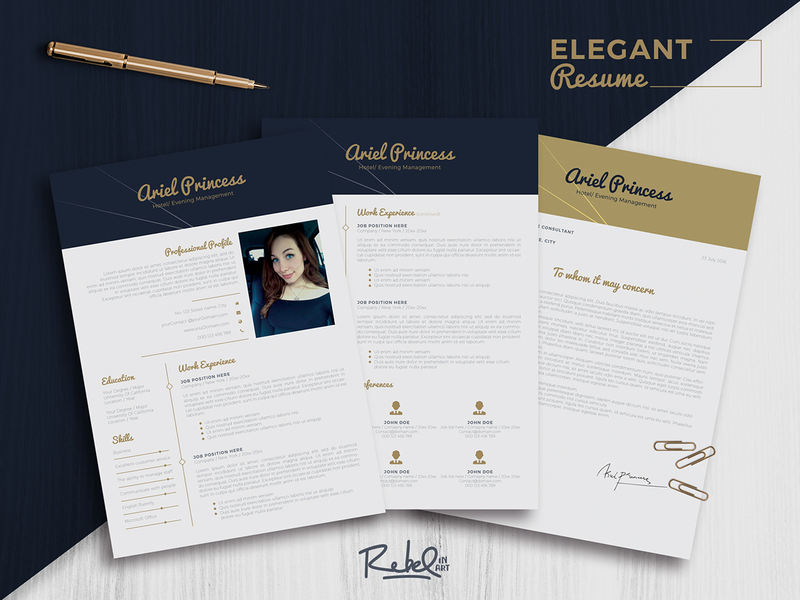 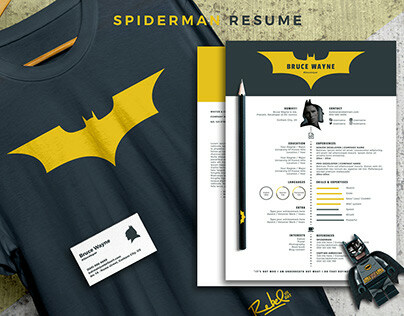 The Resume will updating formats for Pages, Word, Sketch, Indesign. 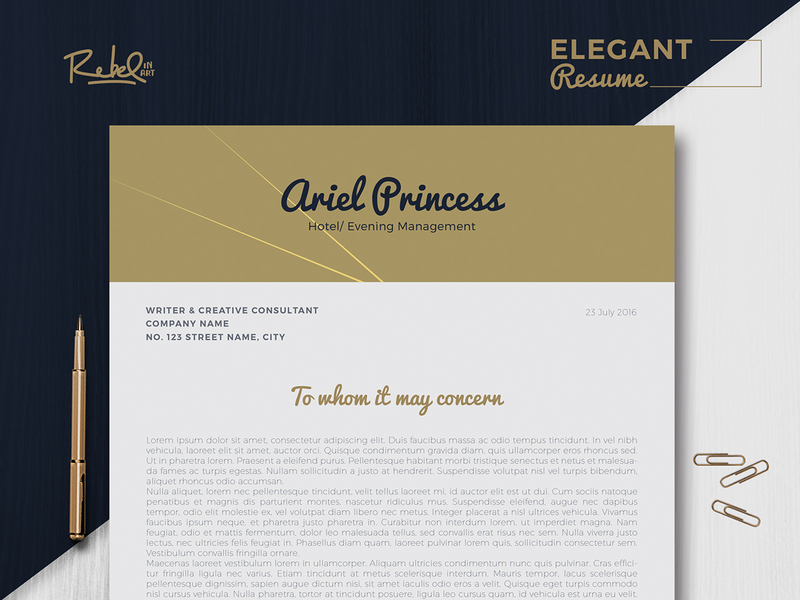 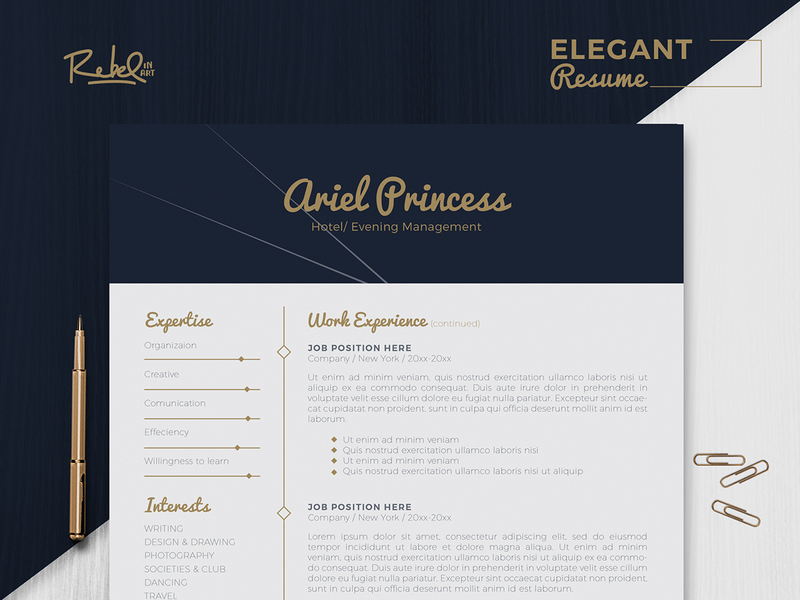 This Resume Template is elegance. 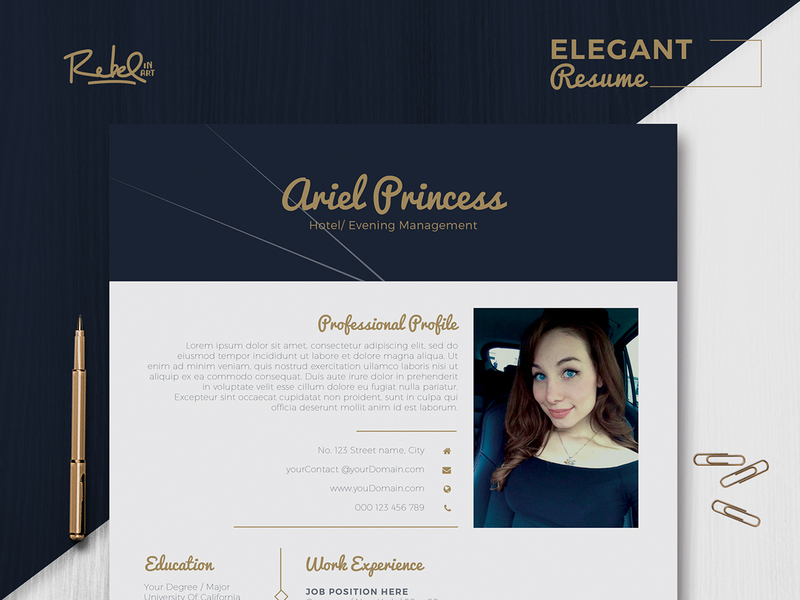 It's very professional & eyecatching. 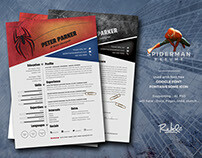 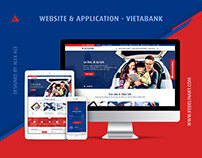 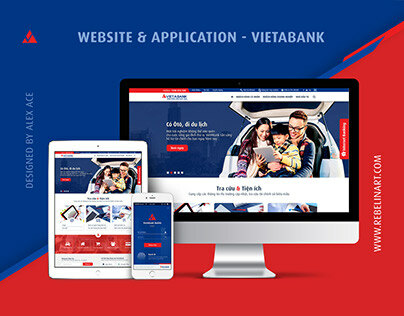 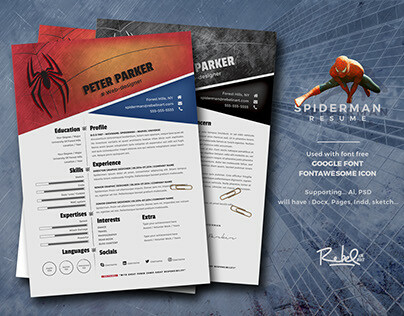 This is 2nd Project about resume theme.